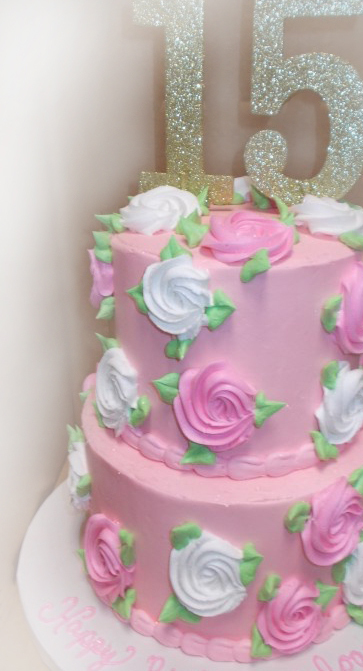 Cake by the Sea’s Culinary Creations will make your special birthday occasion memorable. We use only the finest ingredients — real butter and fresh cream. Our creations are always fresh! Come taste the difference!